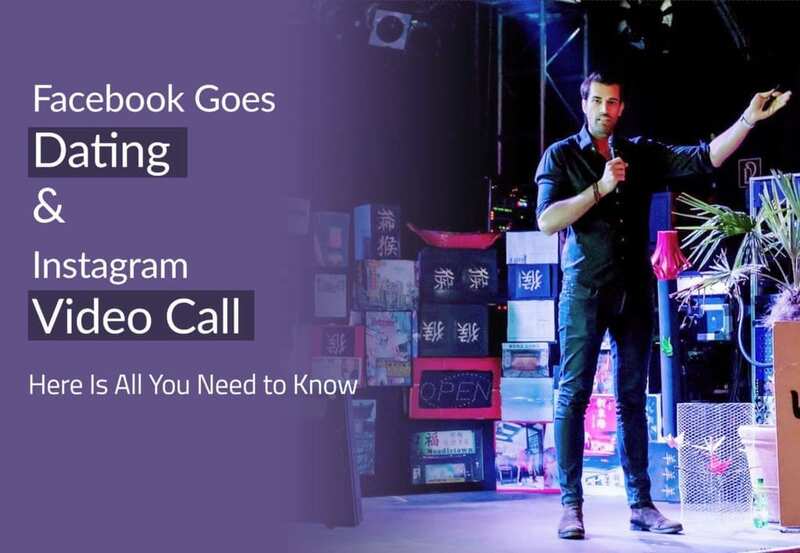 Just this April, Facebook, together with Instagram, announced one of the biggest news ever – a dating and video call feature. If you haven’t heard about the Facebook and Instagram update, and you are excited to know everything about it, you should give this article a thorough read. Every single person out there today already knows about dating apps such as Tinder. So new dating apps or services would no longer be much of a surprise, unless if it’s from Facebook. Why? Well, Facebook knows so much about its users that it would have the perfect knowledge in matchmaking. The algorithm and database Facebook possesses is key to providing its users a more accurate match. 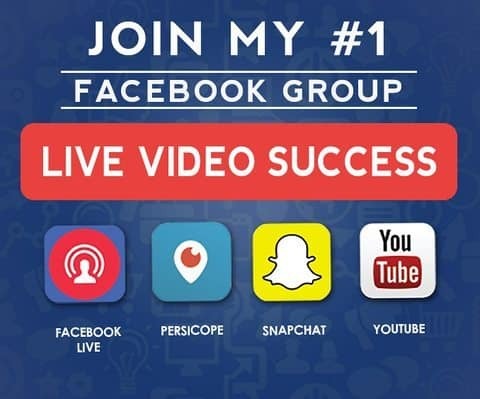 Let’s face it; this platform can even figure out the posts you’d prefer to see on your newsfeed, how much more a potential partner. You might be worried if your friends will find out if you’re into searching for the someone (whether serious or casual). It might even get awkward! But don’t worry because Facebook has you covered. The only people who will know you’re into dating are non-friends who also opted into dating. So it’s going to be discreet. Start by creating a profile with your first name. This profile will not be visible to friends or other users who didn’t create a profile. Furthermore, it won’t appear in the newsfeed. You will have the freedom to browse events in your city or groups that match with your interests. Then, you can “unlock” one for dating, and you will see others (people who also opted in for dating) who’ve also unlocked that city or group. And, just like any dating app, you can browse through profiles. The profiles will be quite similar as of a regular profile on Facebook but with select information and photos. If both of you match up, you’ll be able to communicate via a special inbox (not Messenger or WhatsApp) and will only be limited to text for now. Take note that the information above isn’t completely accurate yet as things have just started. There could be changes from time to time and the testing phase hasn’t even begun. There are already thousands of people who’ve met and made a serious relationship because of Facebook. So there’s no reason to expect anything bad from this new feature. Now that we know about Facebook’s soon dating project, Instagram also has a couple of surprises as well. Just recently, it has launched (but not completely to everyone) a new video chat feature and a redesigned explore page. Not only is it easier for people to browse new content, but it also made things fresh. The video call/chat feature is still in its testing stage and no one knows how many people can participate. We do know that you can do it with a group of friends or just with a friend. And we know that it’s going to build stronger connections and provide an enjoyable experience for all Instagram users. So what do you think about these updates? Feel free to share this blog and comment below!